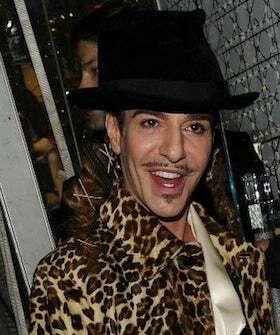 John Galliano Sues Dior For How Much?!? We just got word that John Galliano, the disgraced former creative director of Dior, is now suing his illustrious former employer for a whopping $18.8 million. There's basically no information available right now, except for a trial date: February 4, 2013 — almost exactly two years after his infamous anti-semitic rant in Paris in 2011.